Lacey Reinhardt is the owner and operator of Haunted STL Tours and the Host of the American Spirits Podcast. 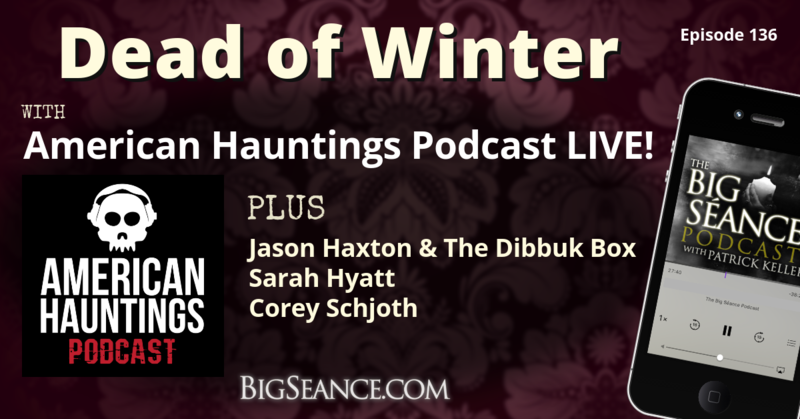 Patrick and Lacey discuss paranormal tourism, ethics and cultural sensitivity in the paranormal field, “ghost hunter” stereotypes, and so many delicious tangents! 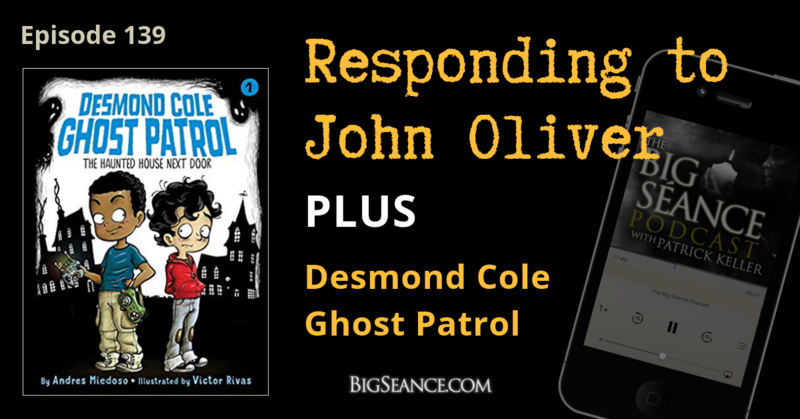 Visit BigSeance.com/140 for more info! 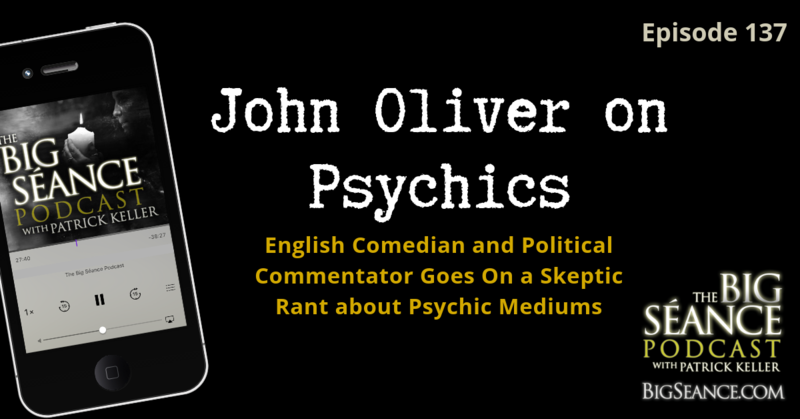 English comedian and political commentator John Oliver recently went on a skeptic rant about psychic mediums in his HBO series, Last Week Tonight. Are psychics offended? Were you offended? Should we be? Does he have valid points? I'd love to know your thoughts. 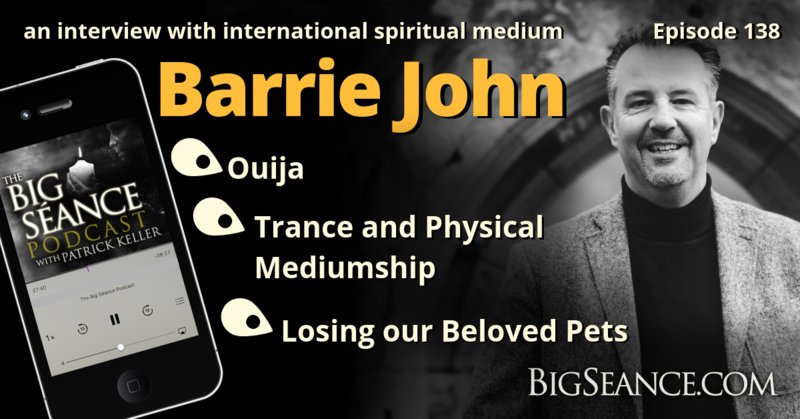 Visit BigSeance.com/137 for more info.